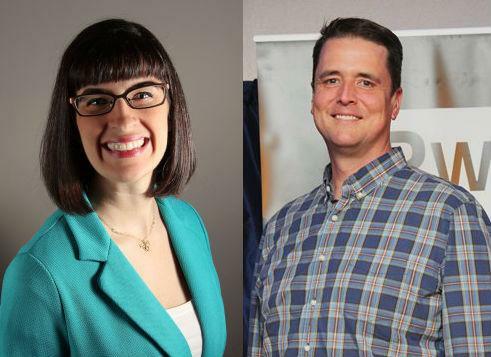 Last week, two prominent voices in the progressive Mormon community were notified they face possible excommunication from the LDS Church. John Dehlin is creator of a popular podcast discussing Mormon issues and an advocate for LGBT rights. Kate Kelly is founder of Ordain Women, the group seeking access to the all-male priesthood. Monday, Doug sits down with each to talk about what excommunication would mean to them personally and the reaction they've been getting from their communities.